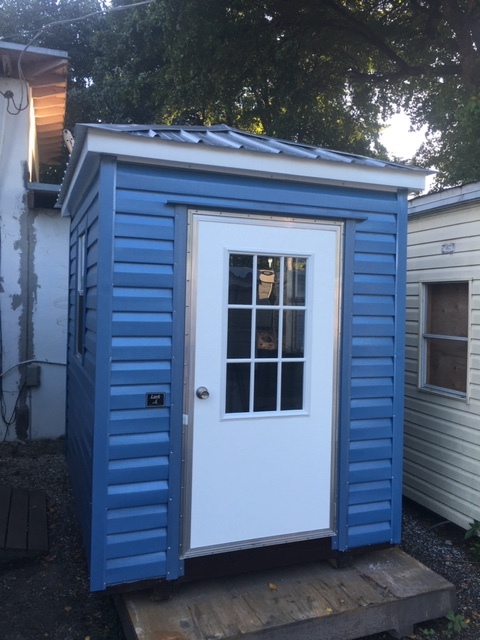 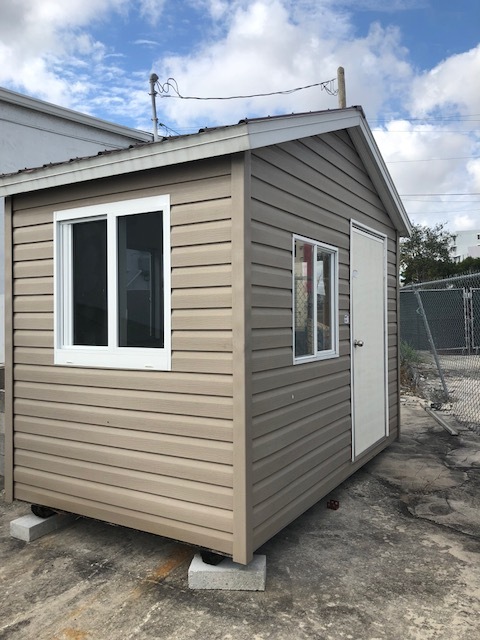 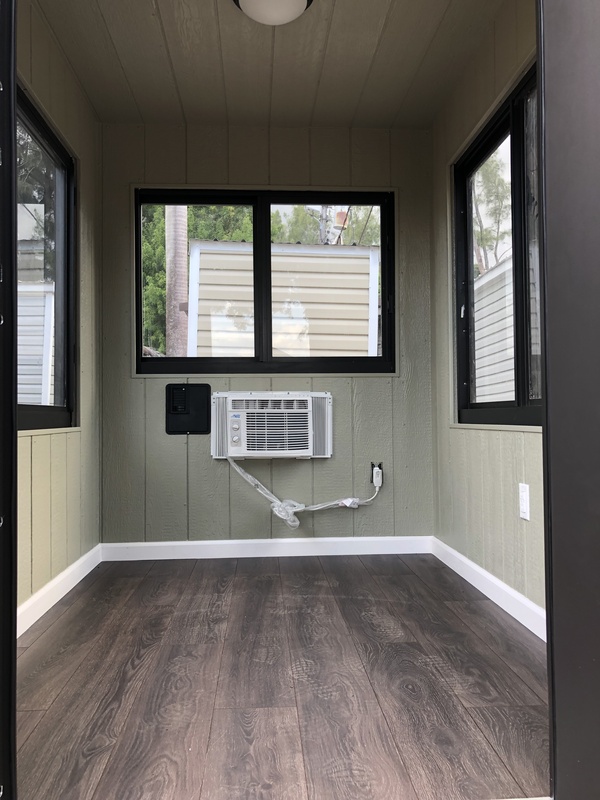 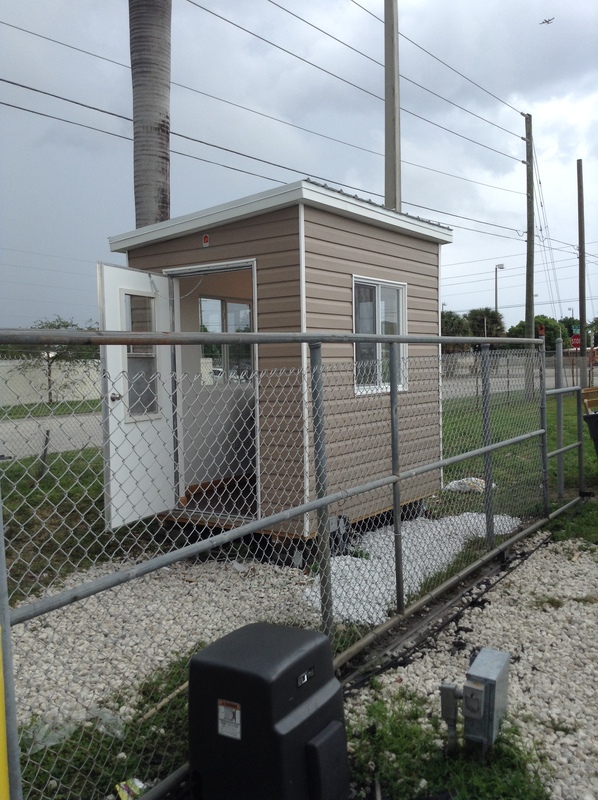 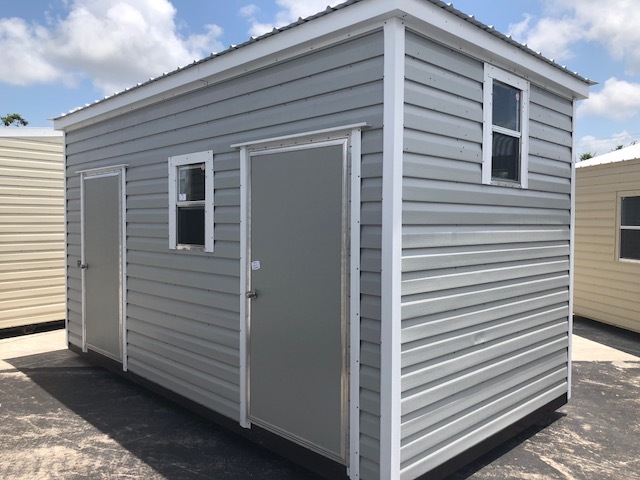 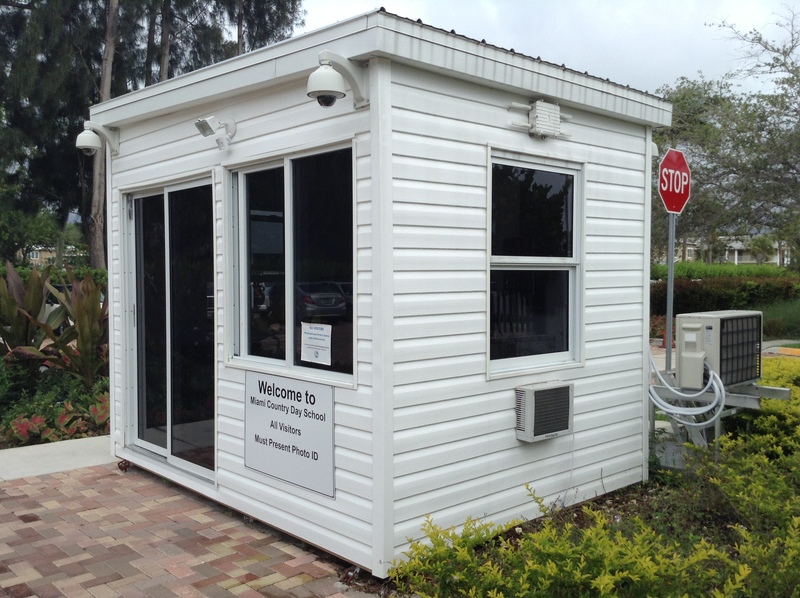 This may be the first time you or someone in your company has considered the potential of a guardhouse or prefab guard house for your facility or site. 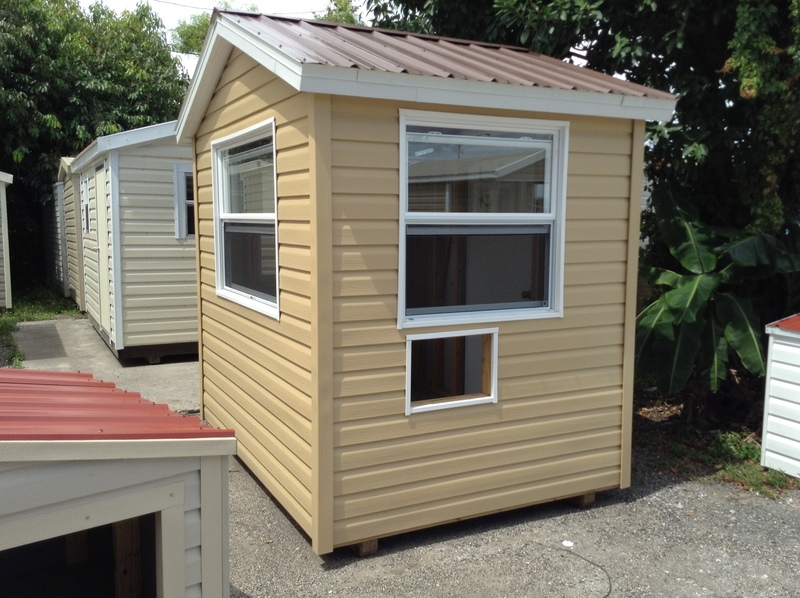 Hopefully, the factors listed above will be helpful and assist you in your planning and designing. 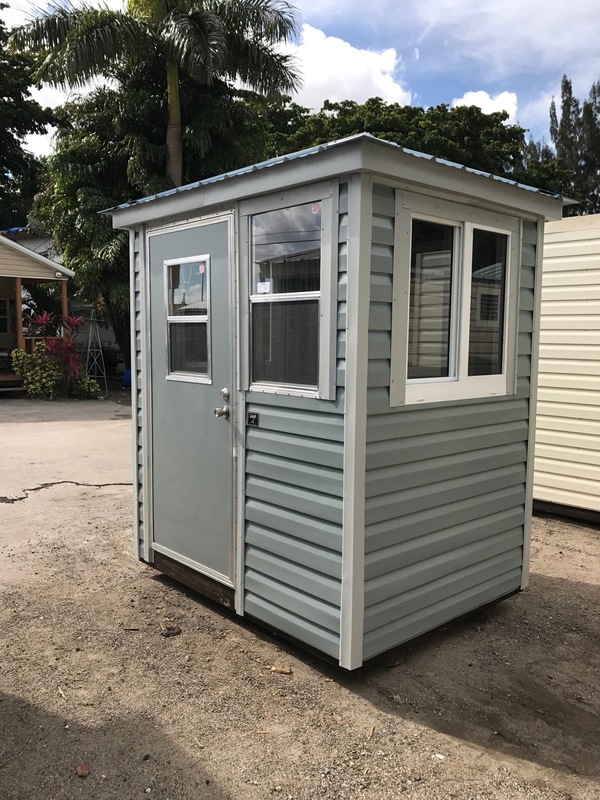 It is very important to become informed on guardhouse layouts, designs and plans that are available to you and your company. 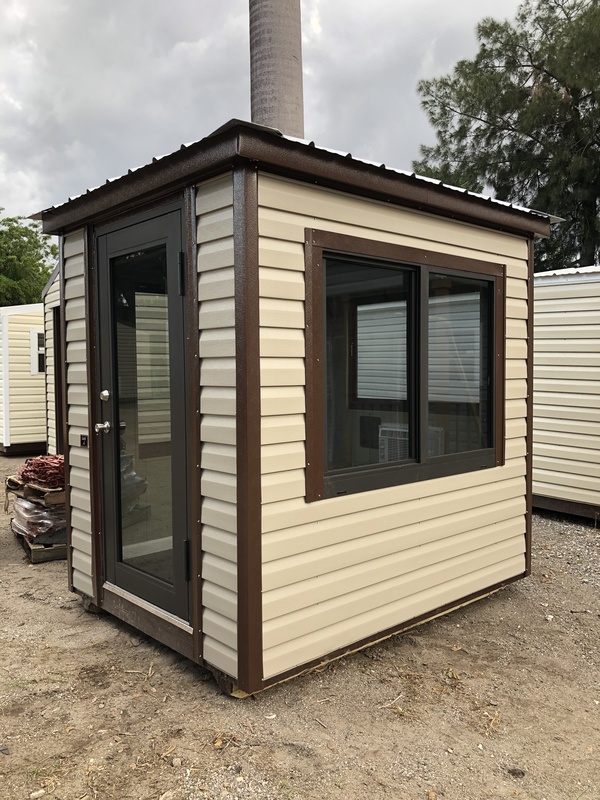 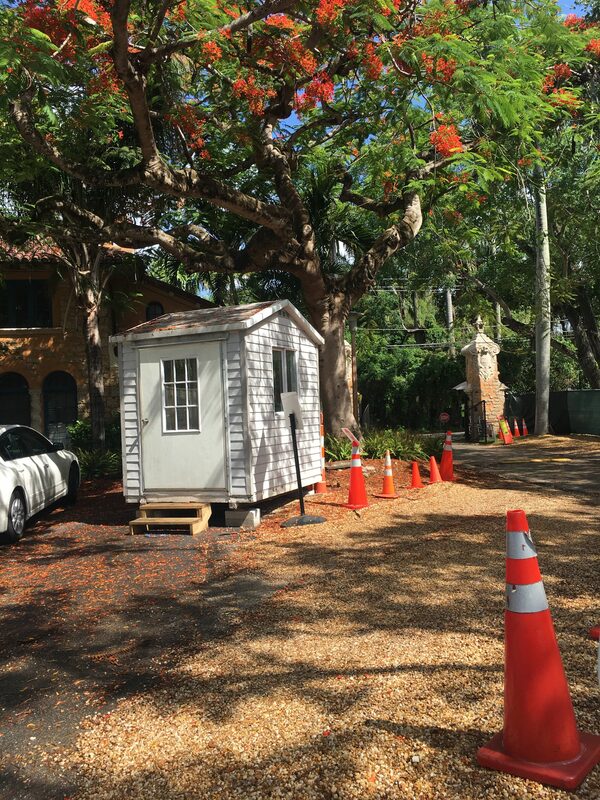 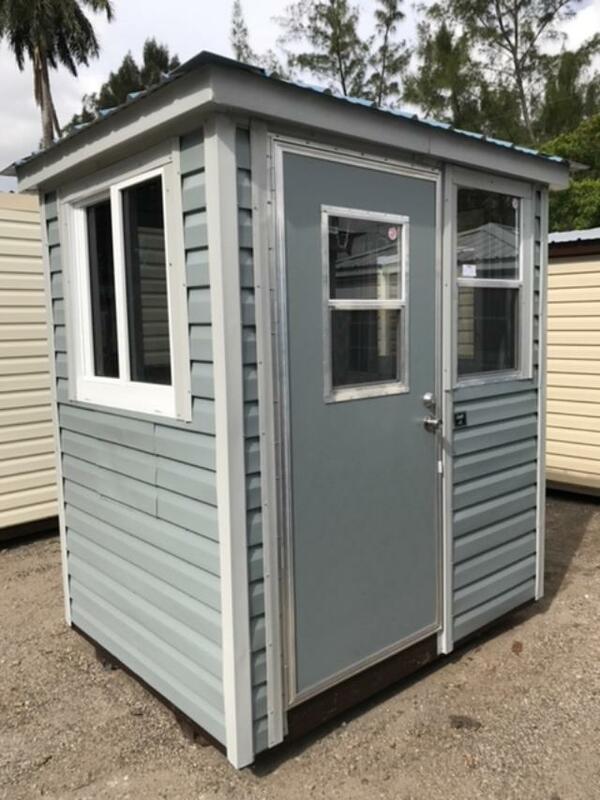 Searching for a guardhouse layout can be a daunting task in and of itself, however yours may be a very set design layout as you may have already settled on a very specific plan for your company guardhouse. 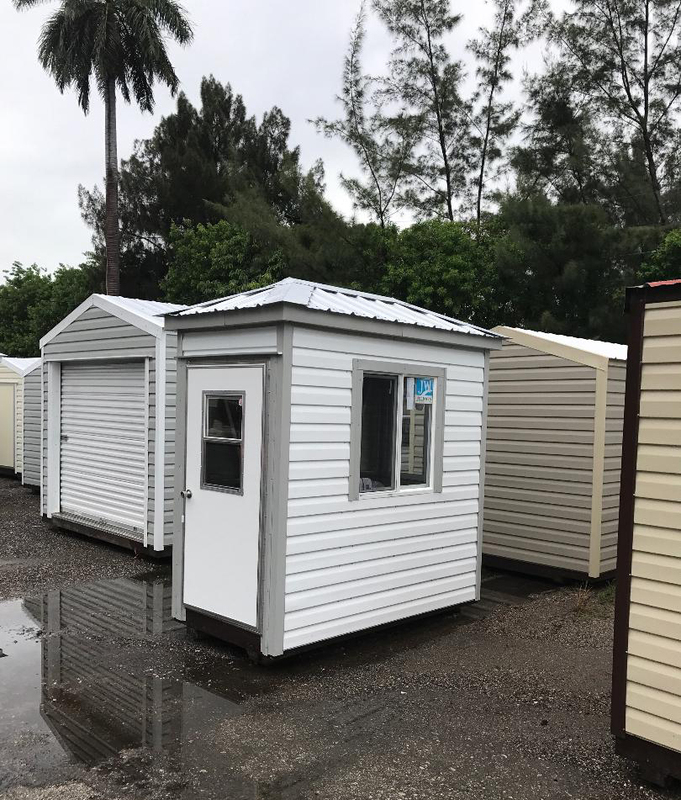 Either way, the fact remains that it is very important to put your company in touch with a guardhouse layout that is customized specifically for you and that works most effectively for your business platform. 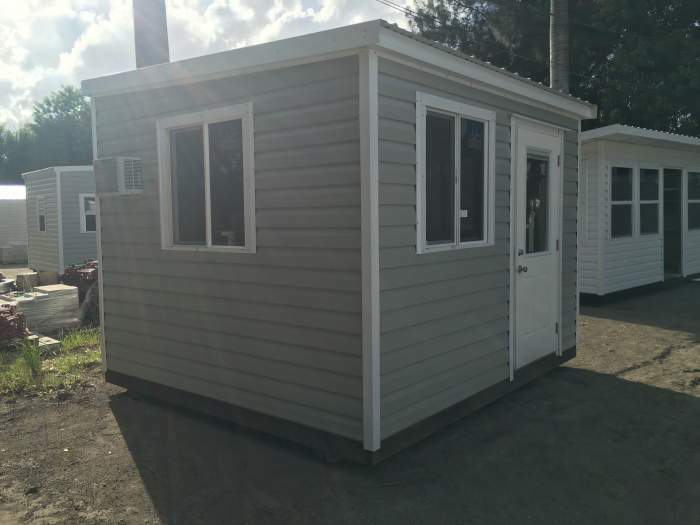 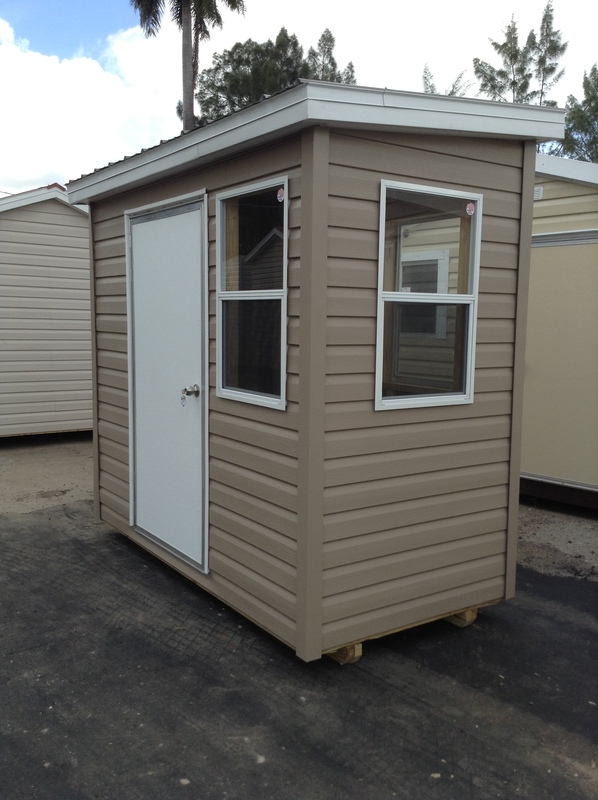 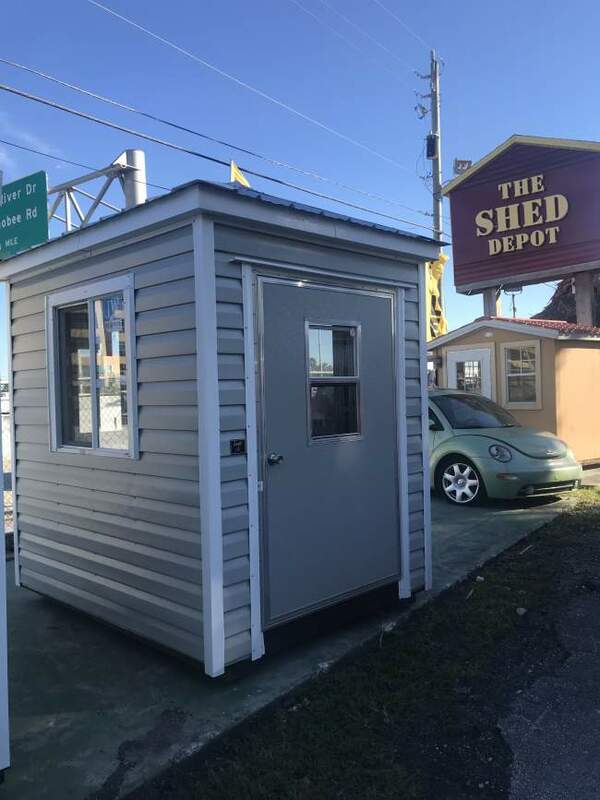 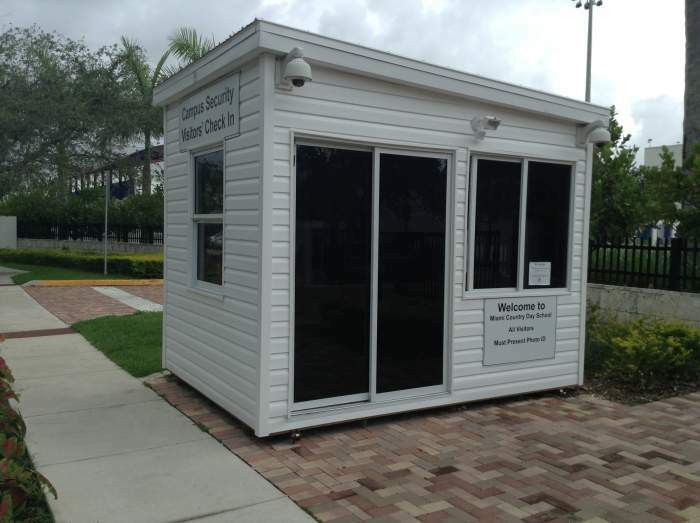 Shed Depot can also lease you a guardhouse if your company needs one on a temporary basis.